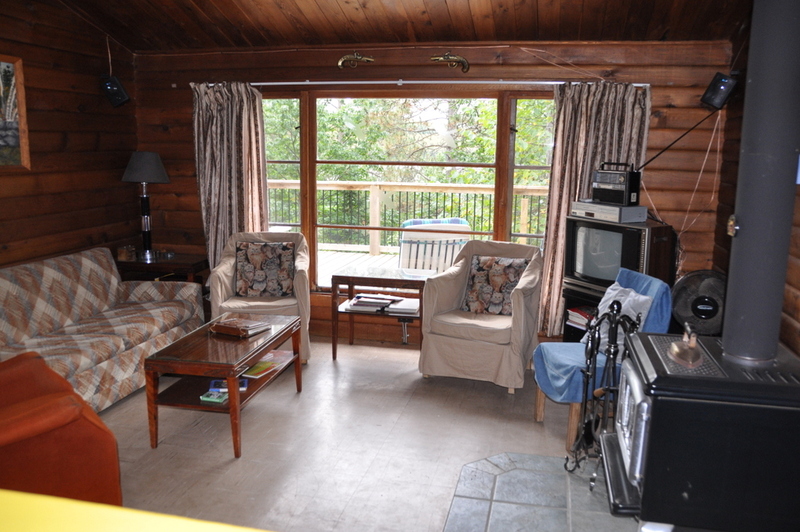 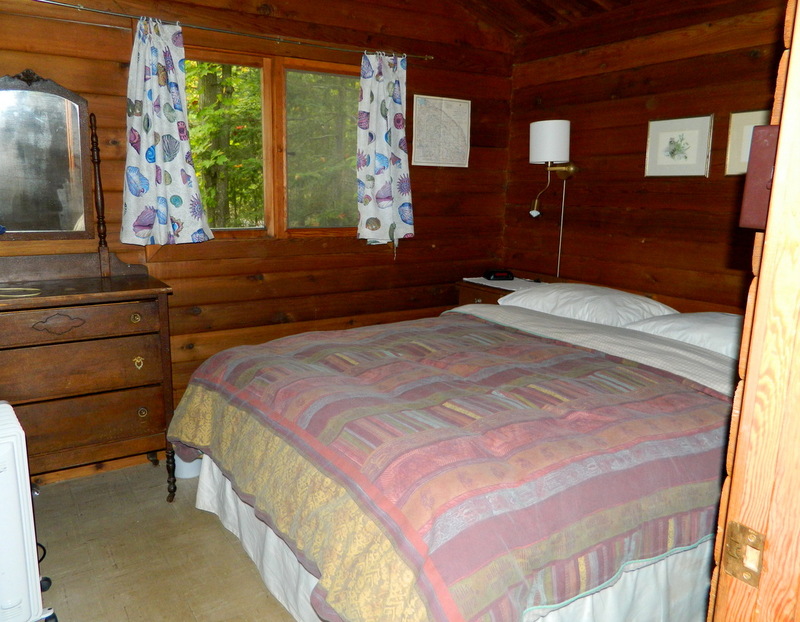 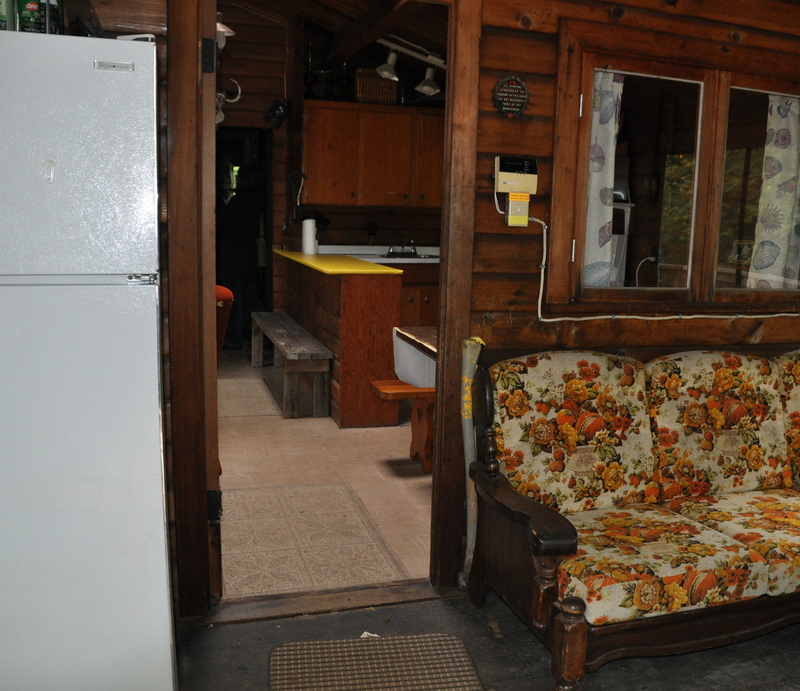 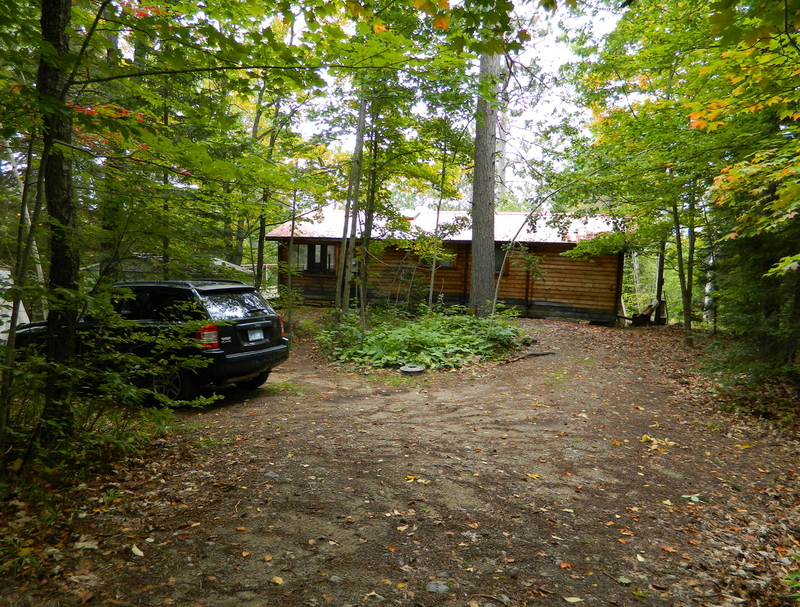 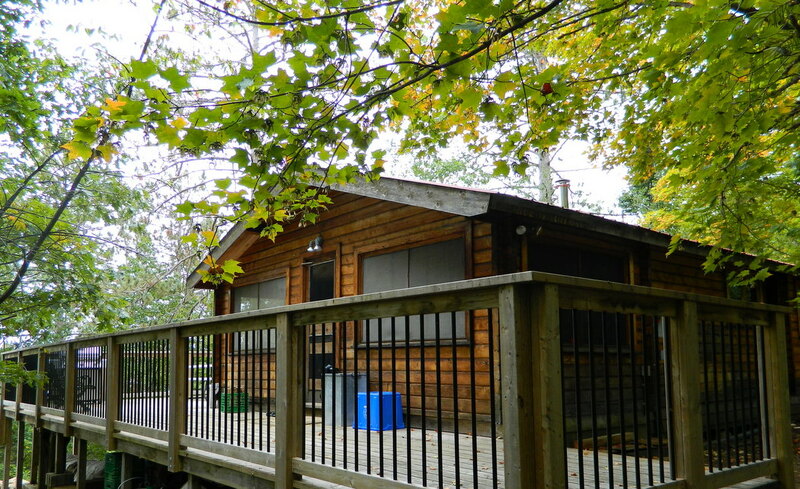 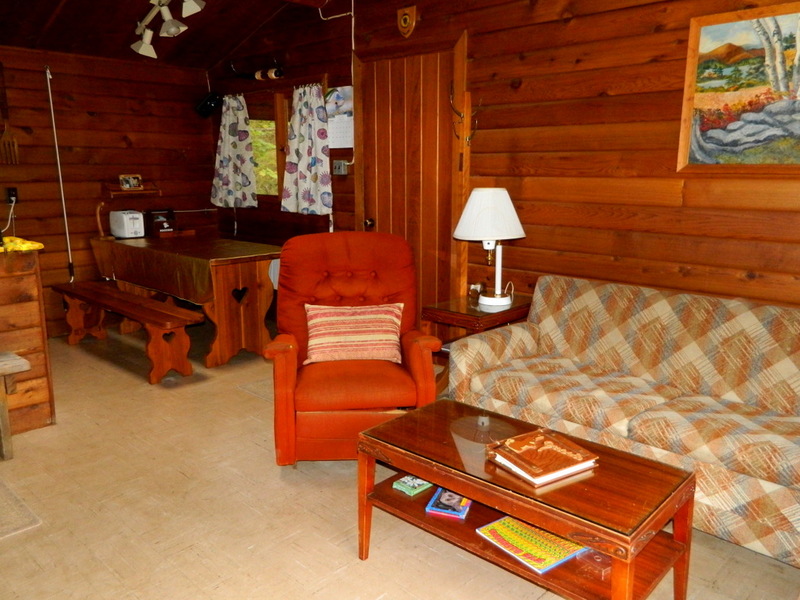 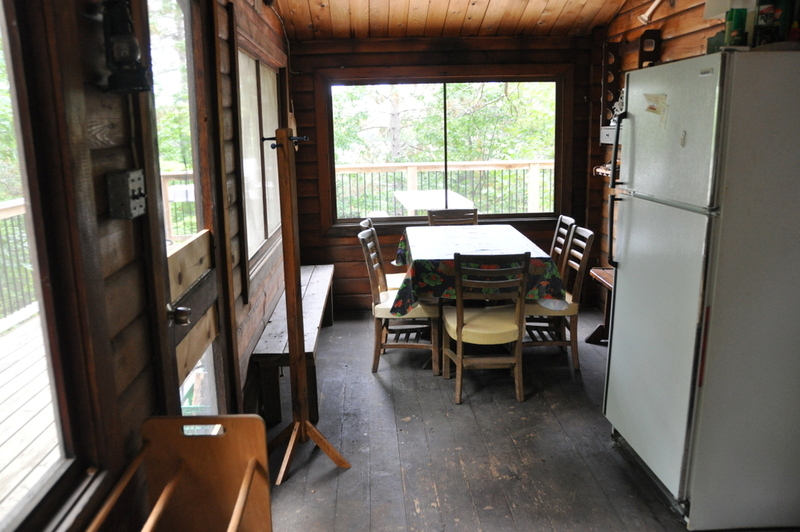 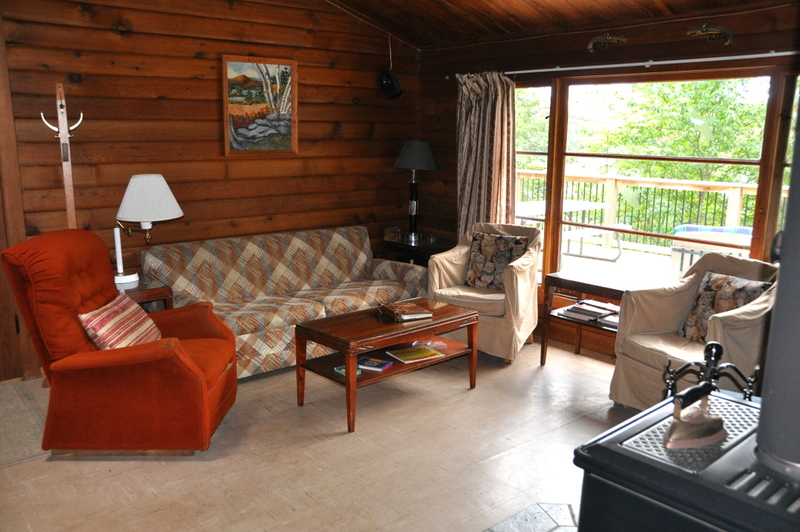 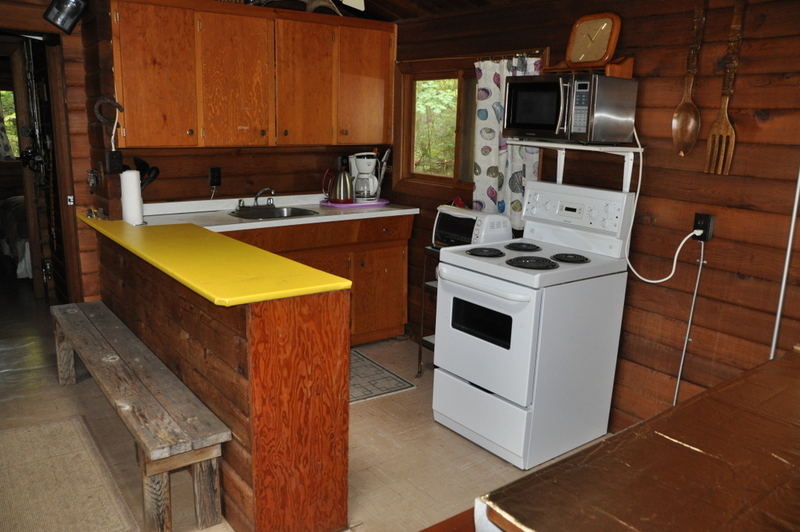 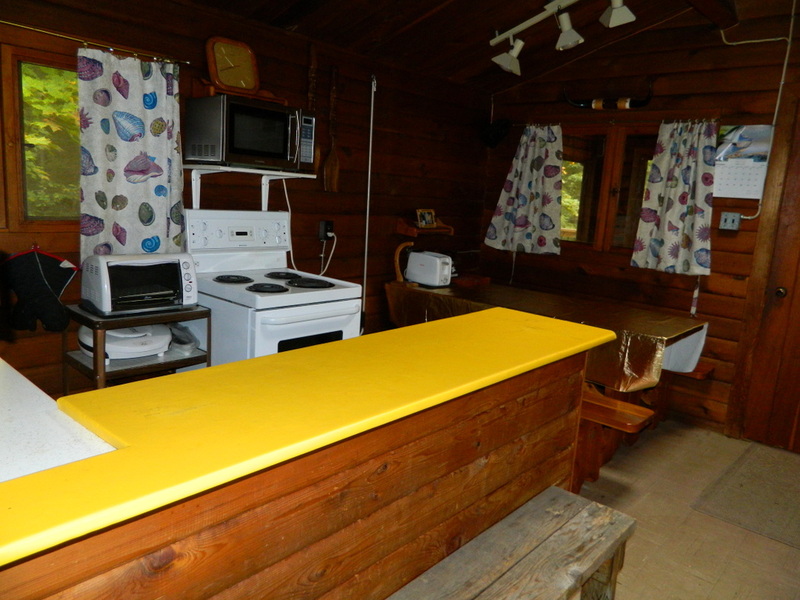 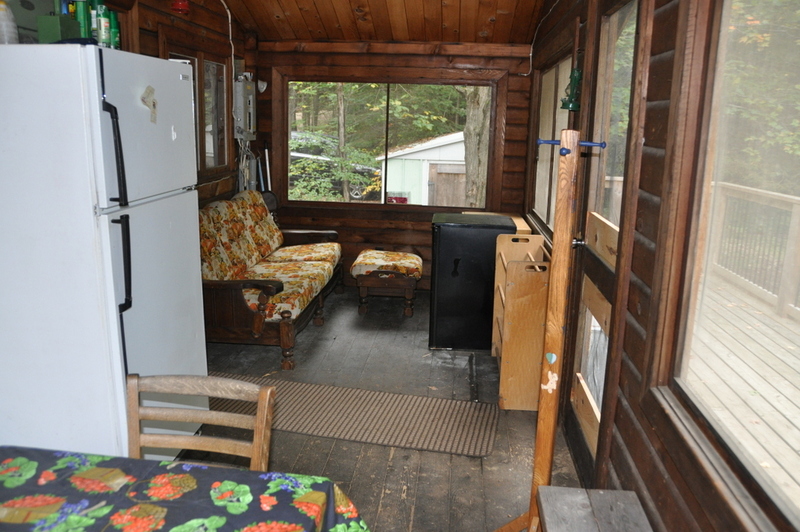 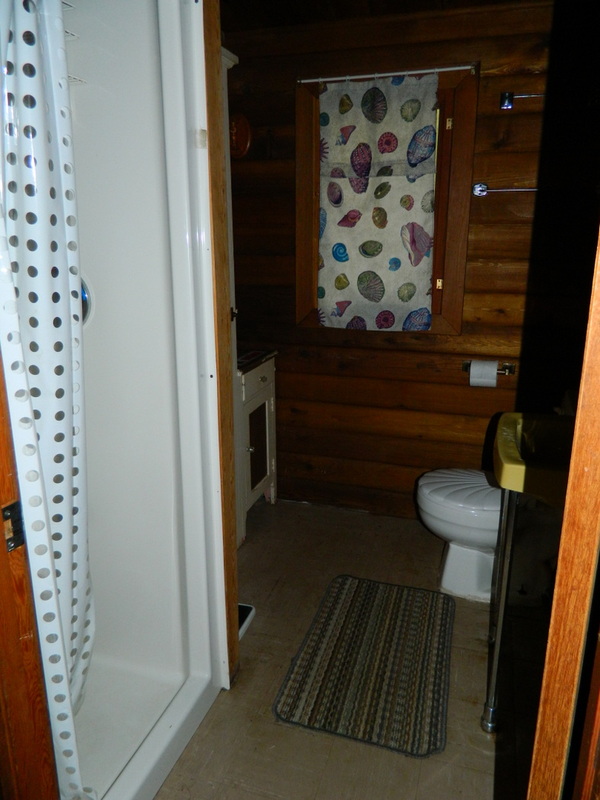 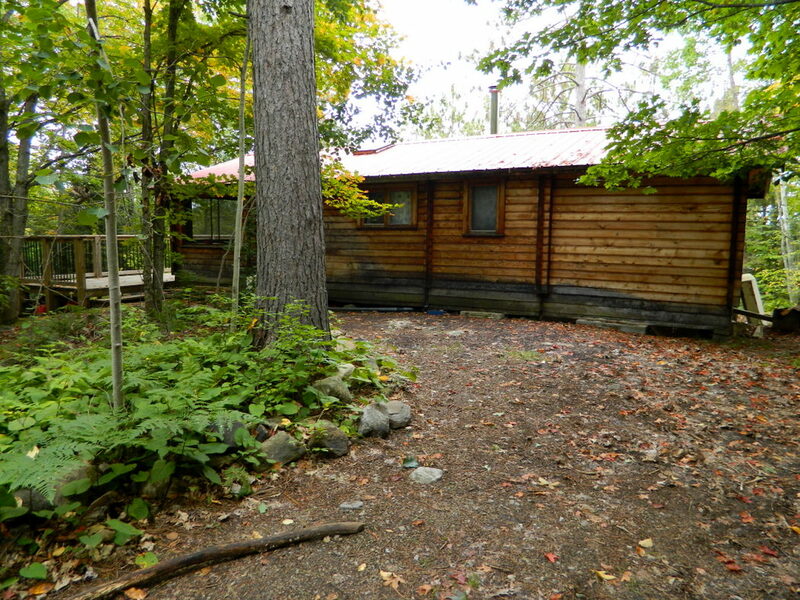 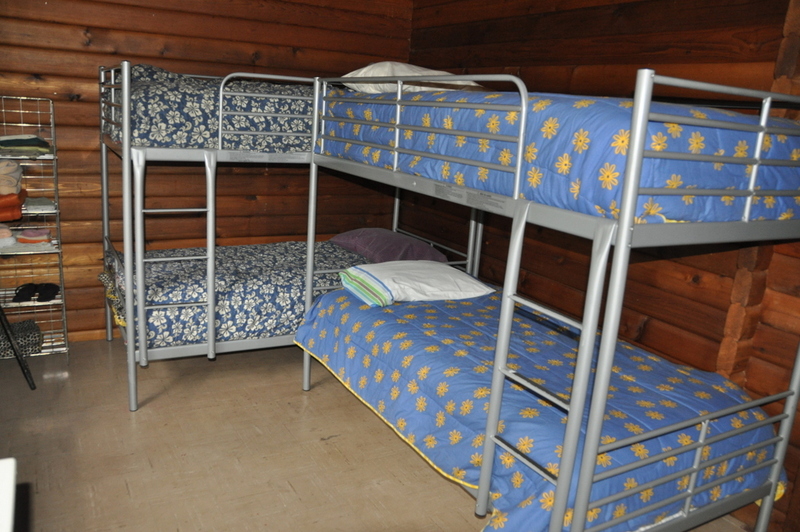 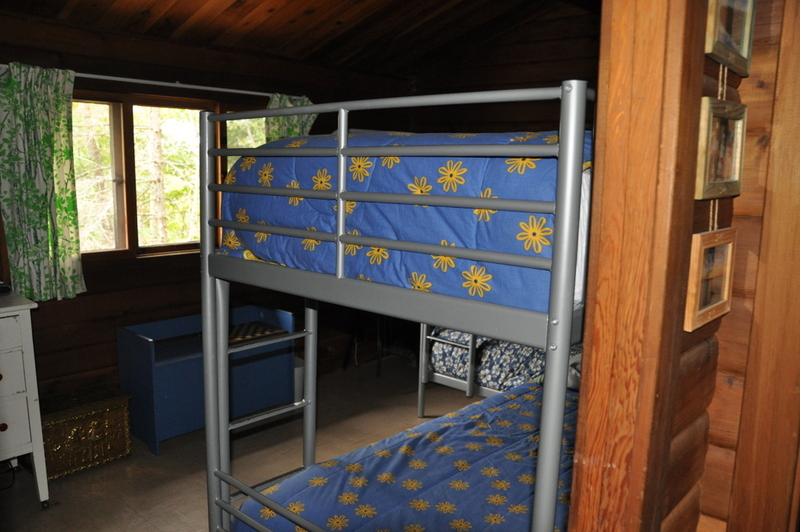 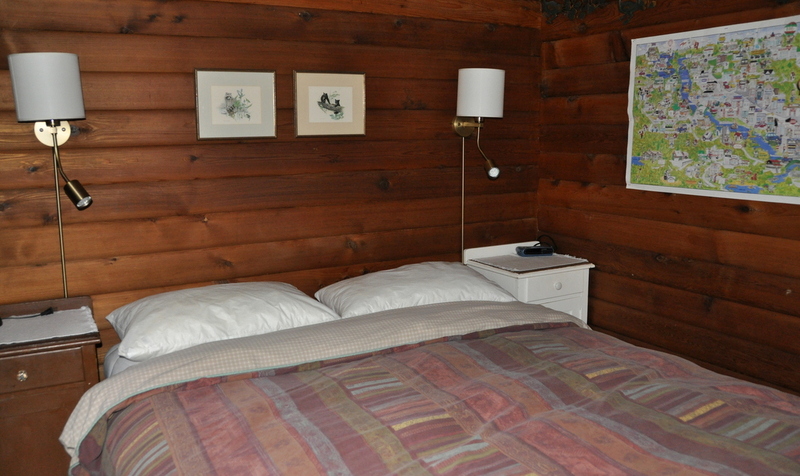 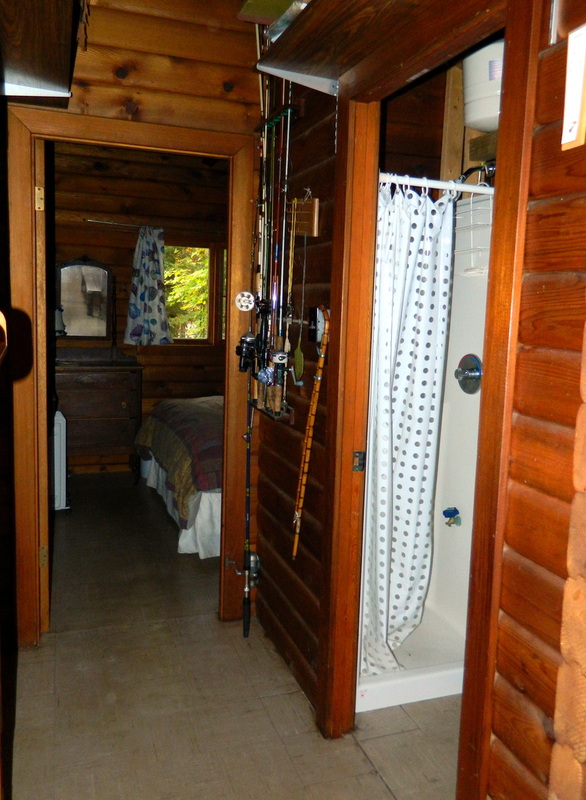 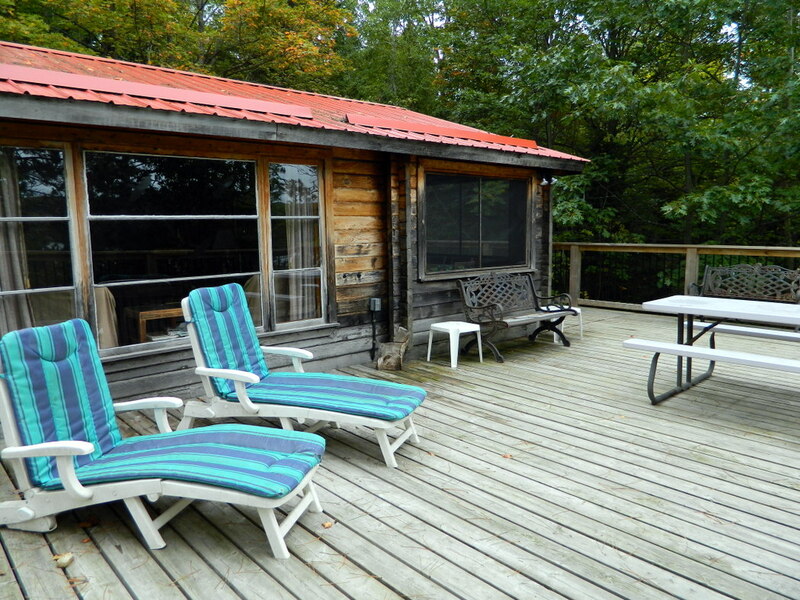 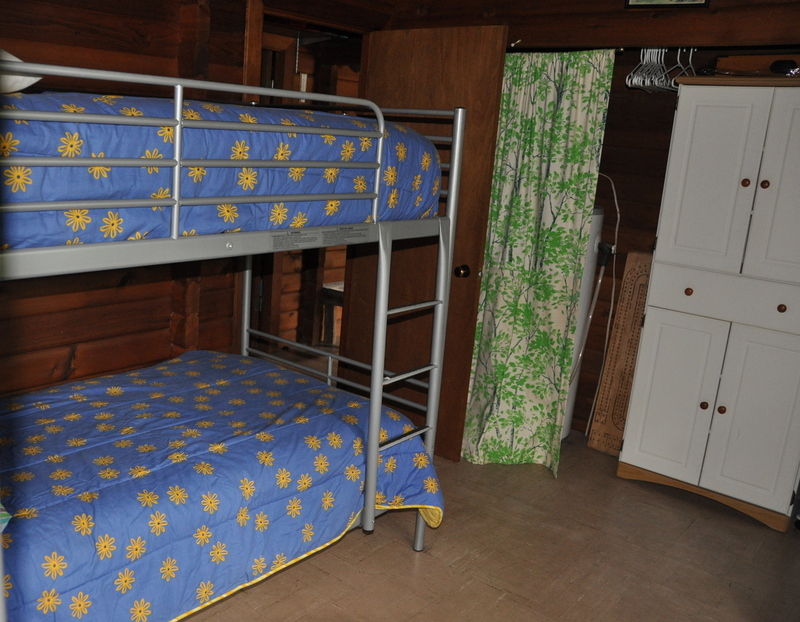 This rustic 2 bedroom cottage has a wilderness type setting. 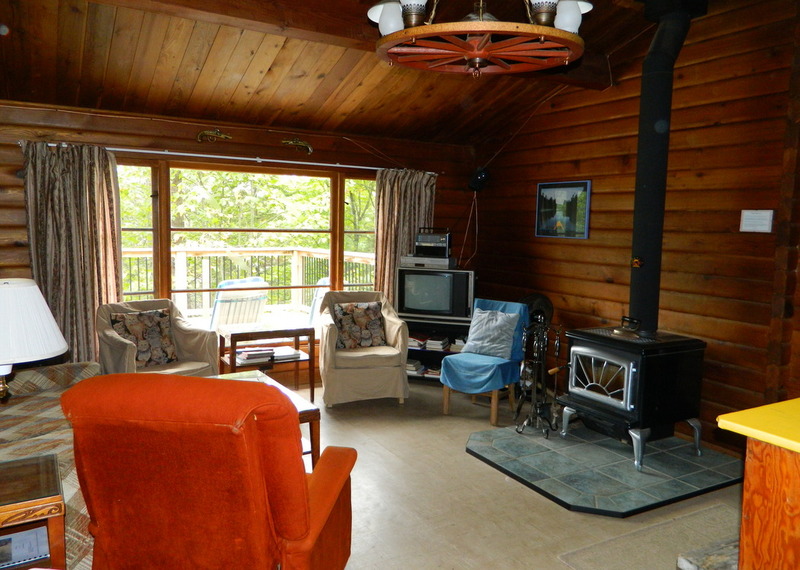 The interior western red cedar walls and ceiling add a warm feel, and the screened-in porch with table is ideal for the evenings. 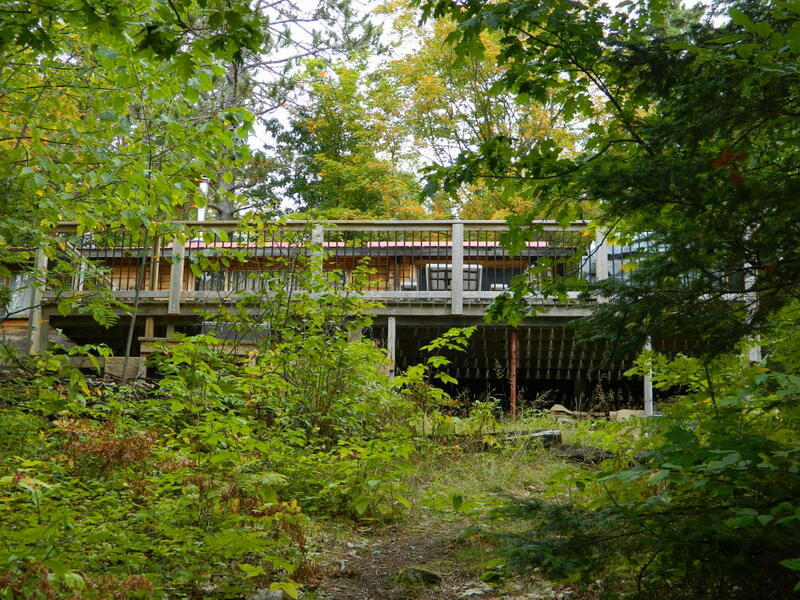 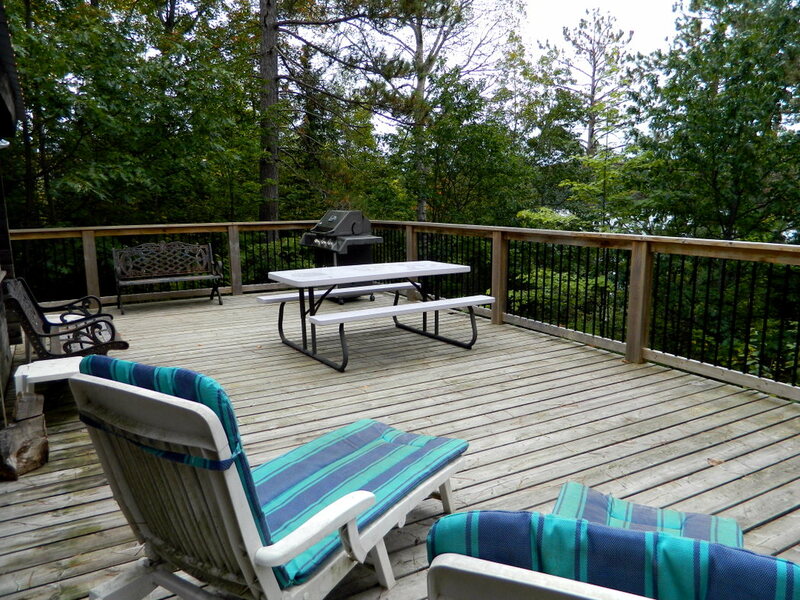 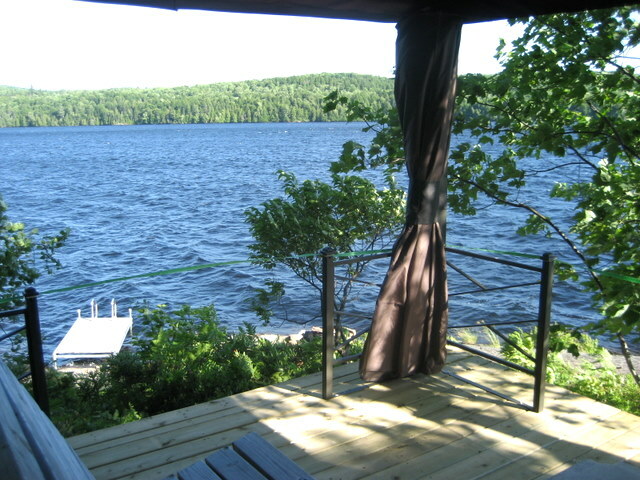 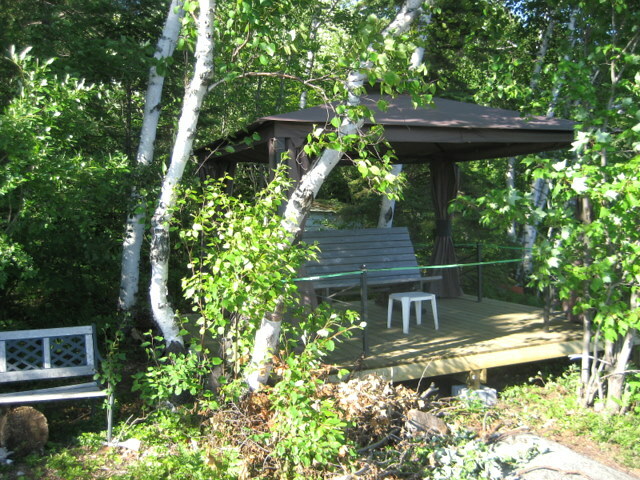 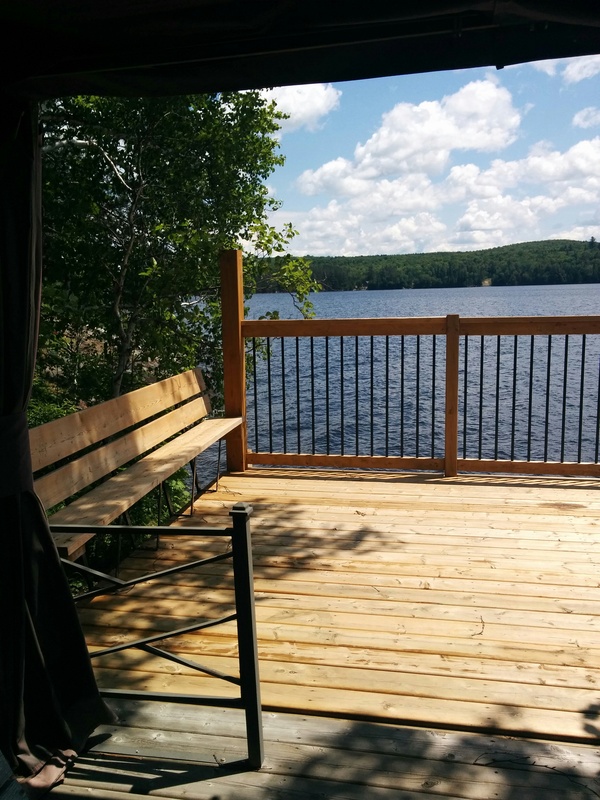 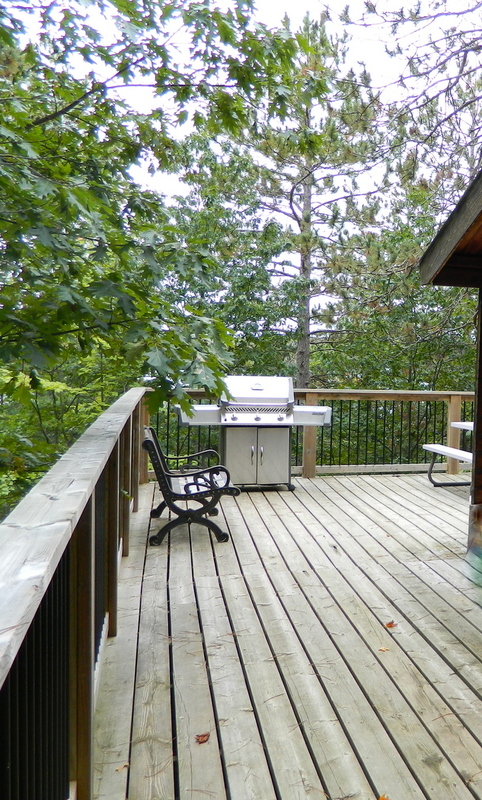 Relax on the large deck with new railings, and enjoy the peacefulness of the surrounding area. 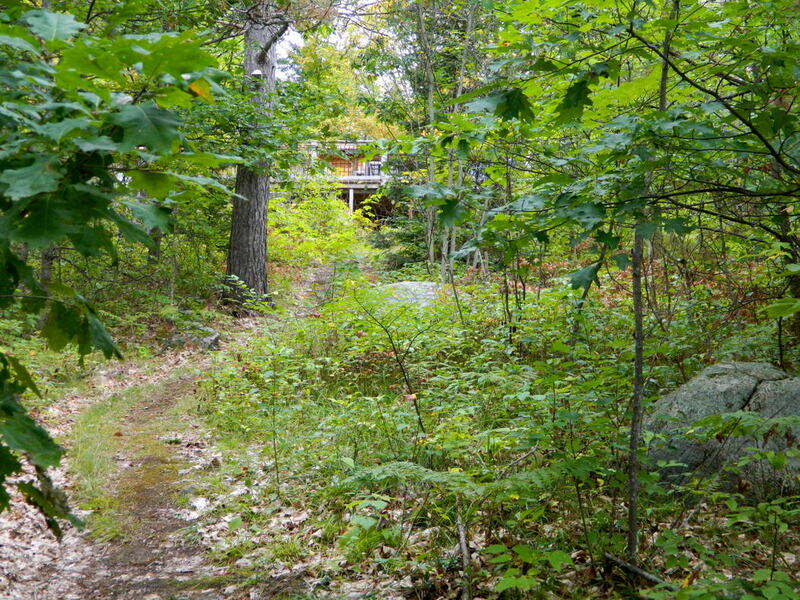 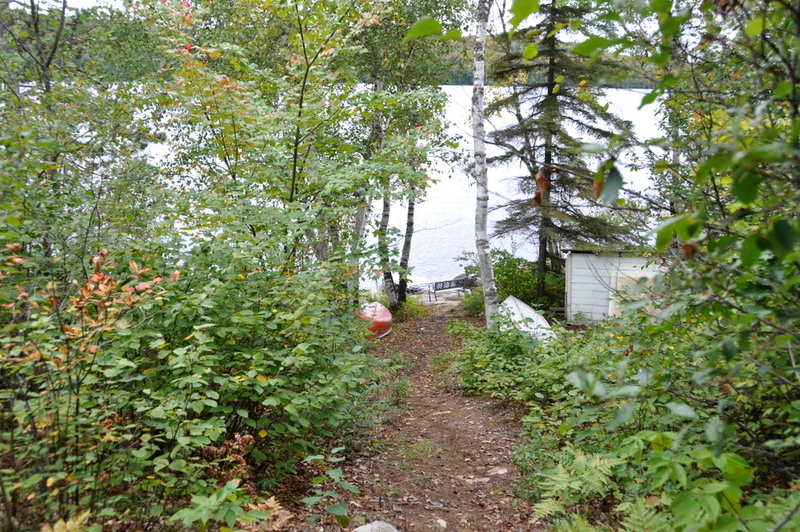 The landscape in front of the cottage is fairly steep, and the two natural paths are the best way to walk down to the lake. 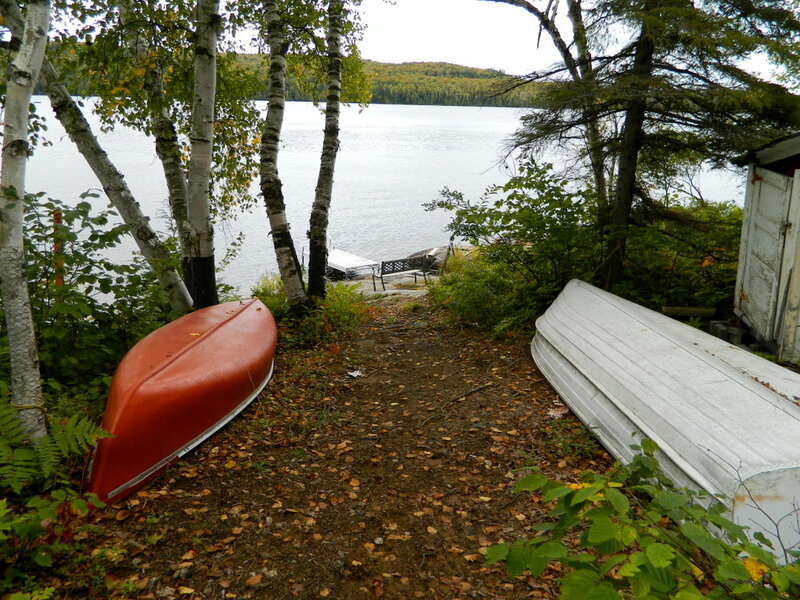 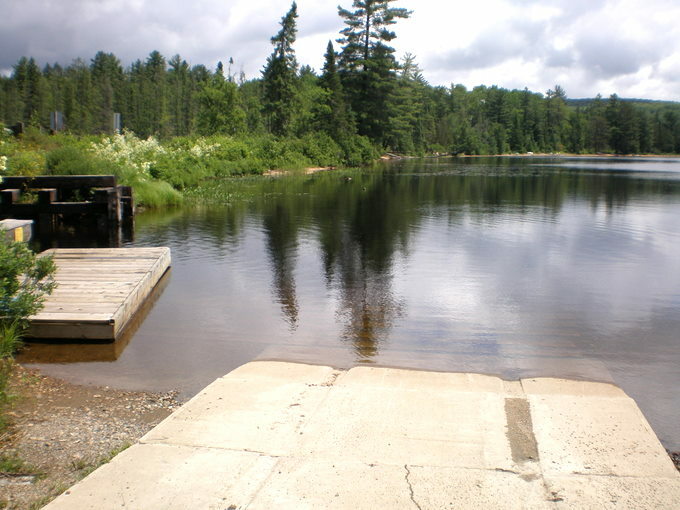 There is a bay along a third of the shoreline from which the water is best accessed from the dock for both swimming or using the canoe or rowboat. 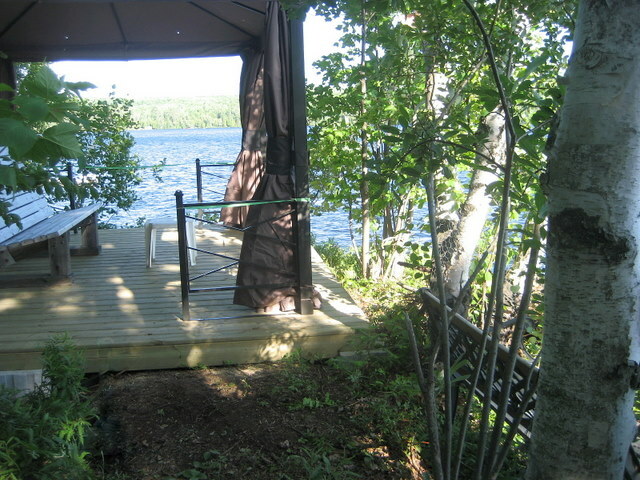 Relax in the gazebo enjoying the view of the lake. 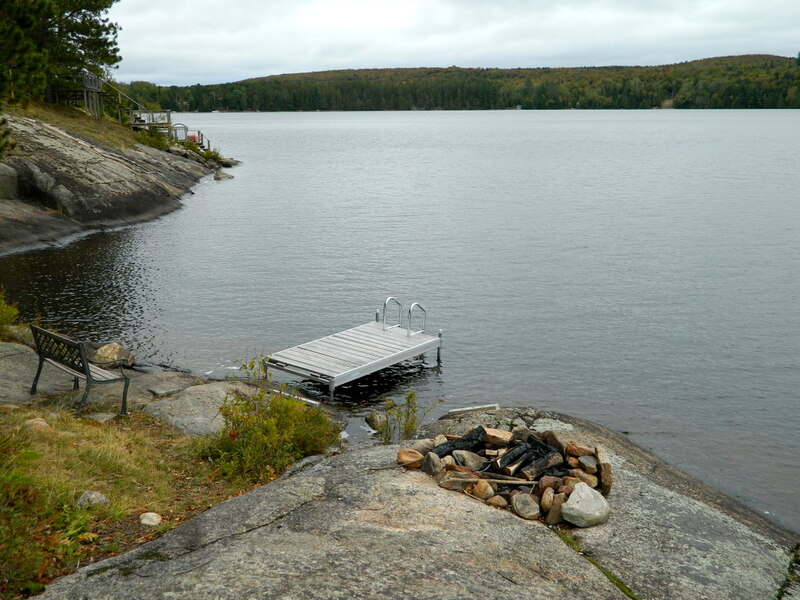 Here, you will also find the outdoor firepit on the rock shoreline, making it an ideal spot to catch the setting sun. 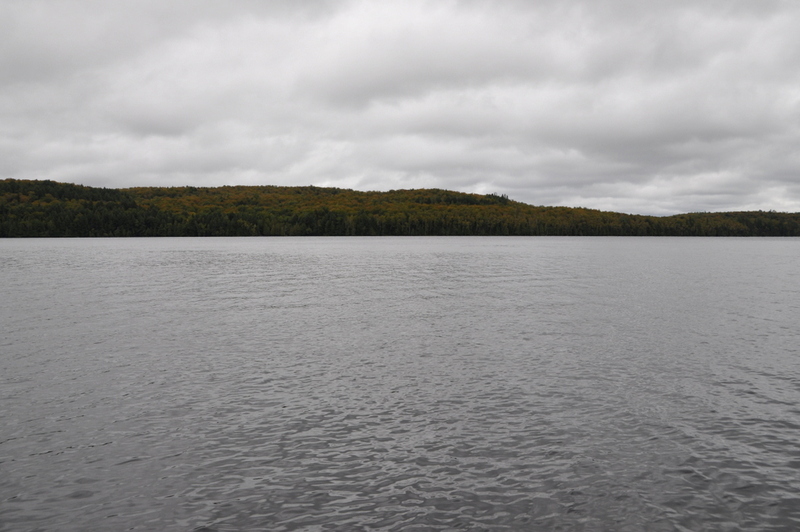 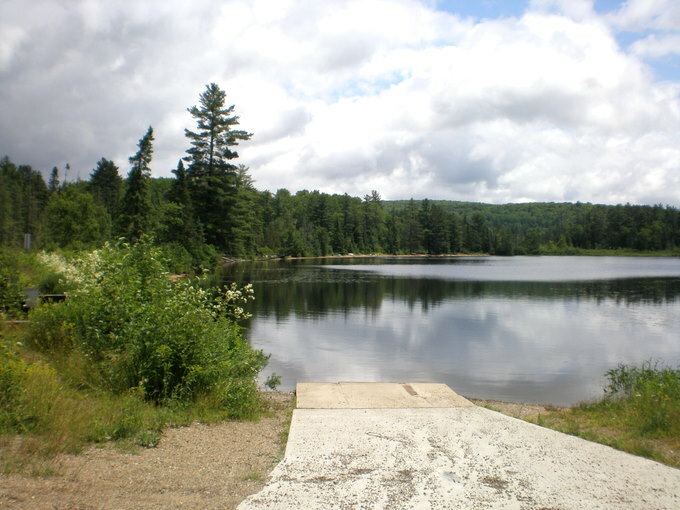 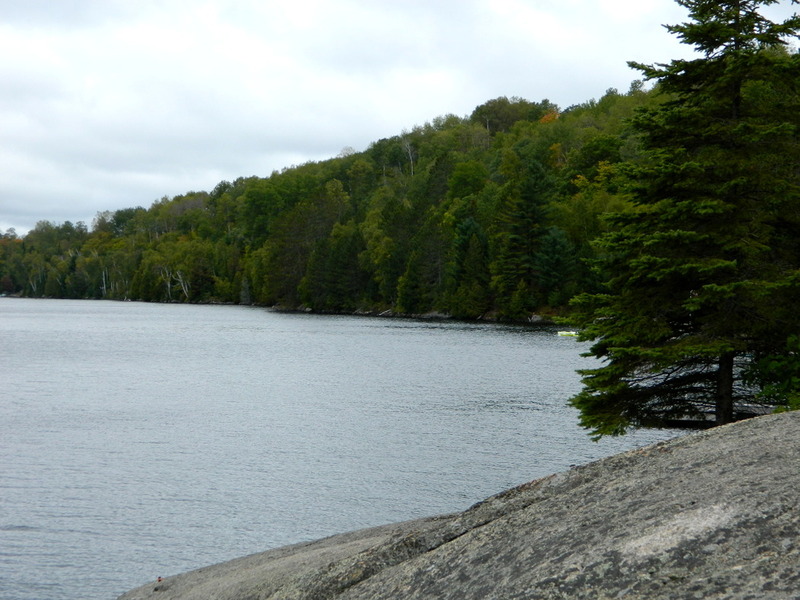 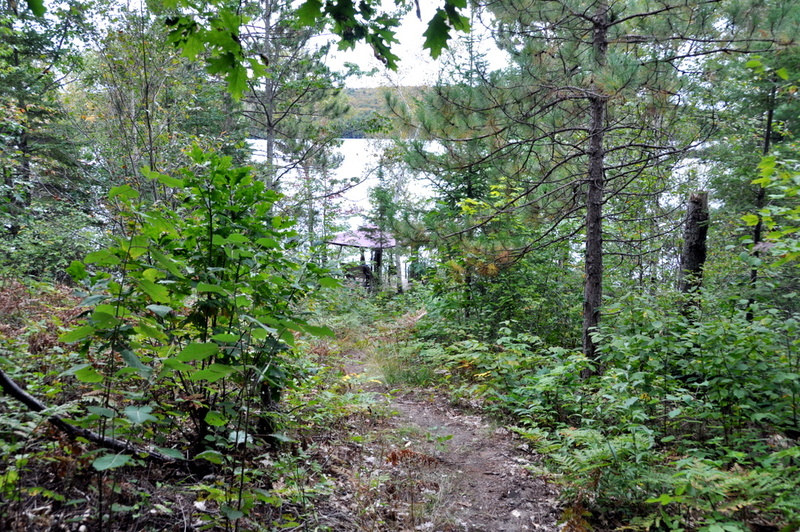 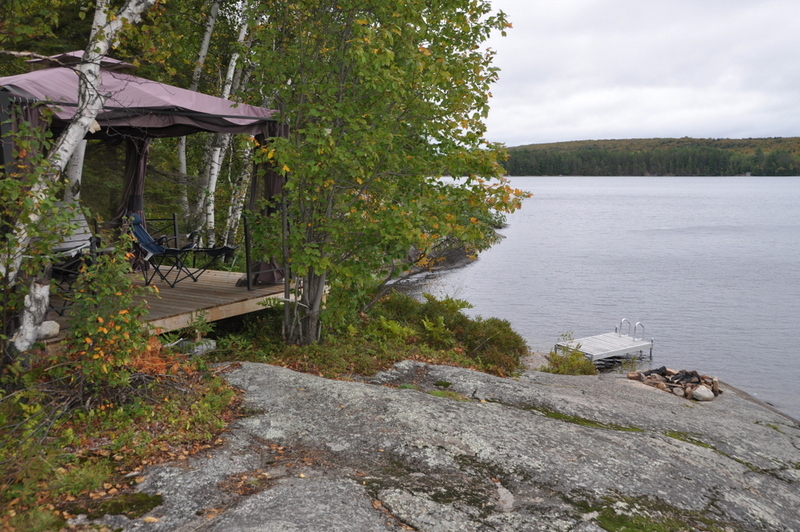 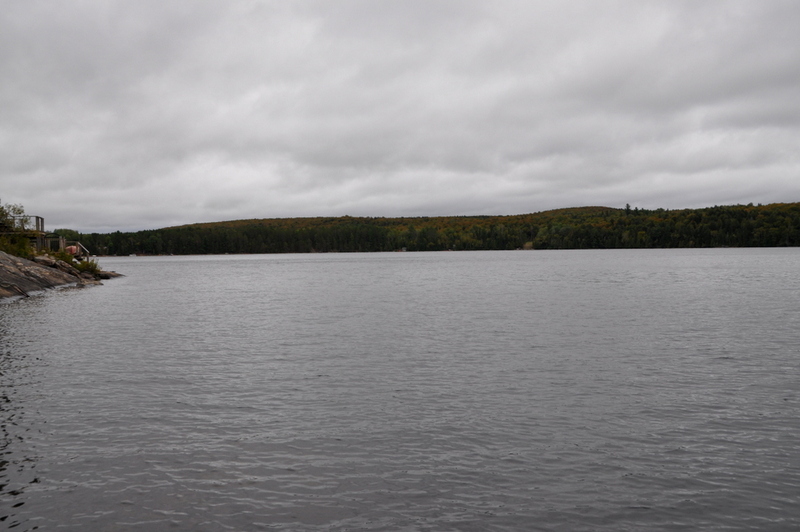 LOCATION: along the north shore of the lake, 30 minutes north of Bancroft and south of Hwy. 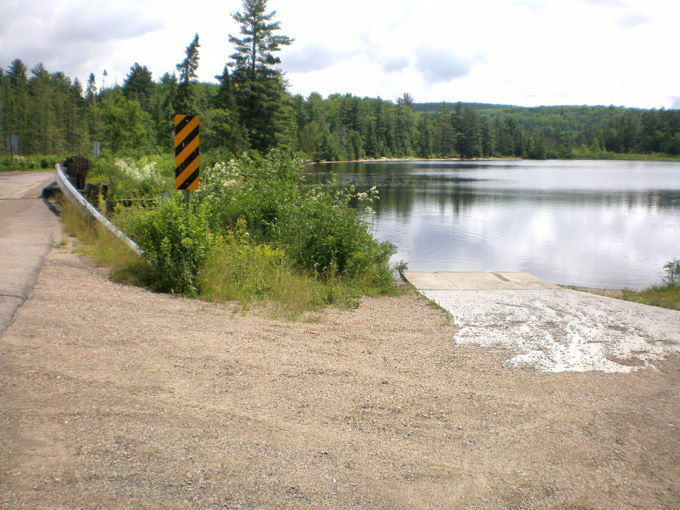 60 east of Whitney/Algonquin Park. 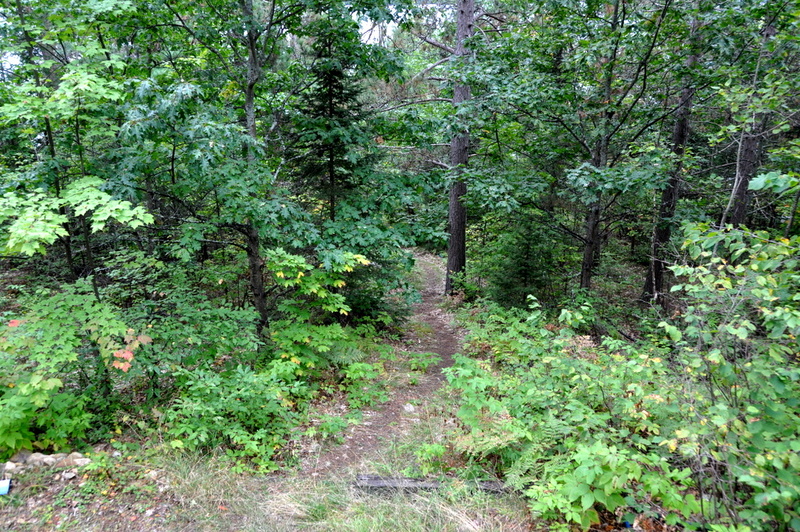 Just 30 minutes to the Park's East Gate. 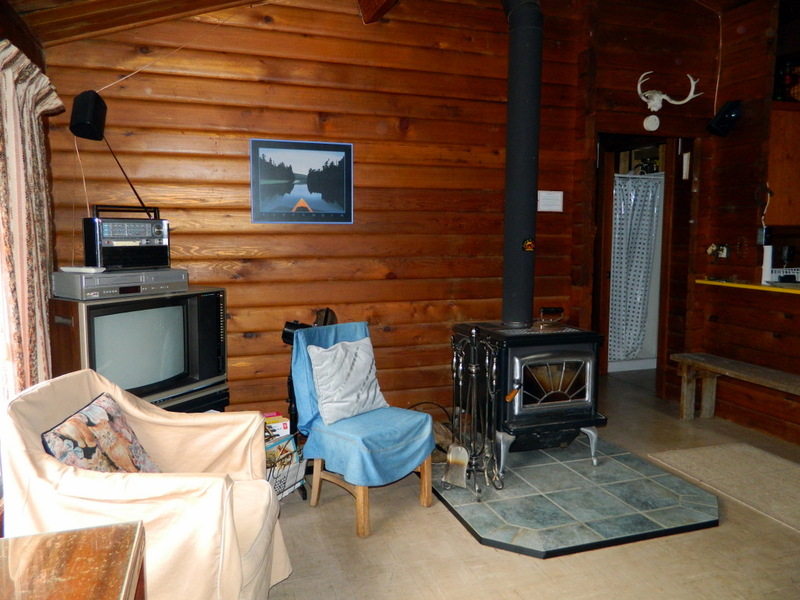 One dog upon approval by owner , no smoking, maximum number of occupants is 6+ (hide-a bed available for 2 additional people), bring own linens and towels, bring own drinking water, noise restriction after 11 PM.